Prestashop Shipping module provides compelling reasons to the customers to complete the transaction. 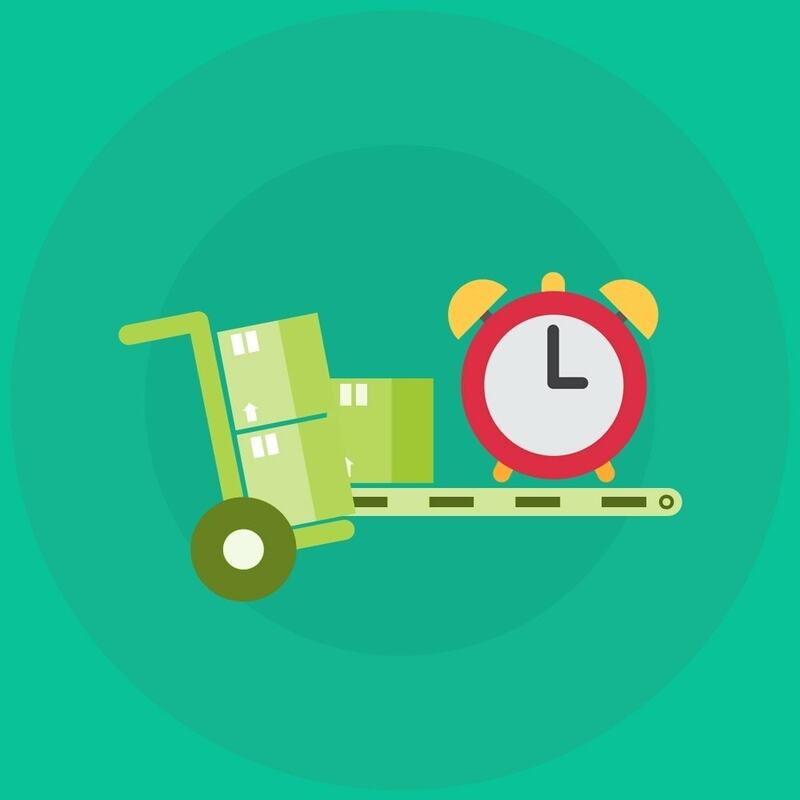 The one-day shipping timer creates a sense of urgency in the online shoppers. 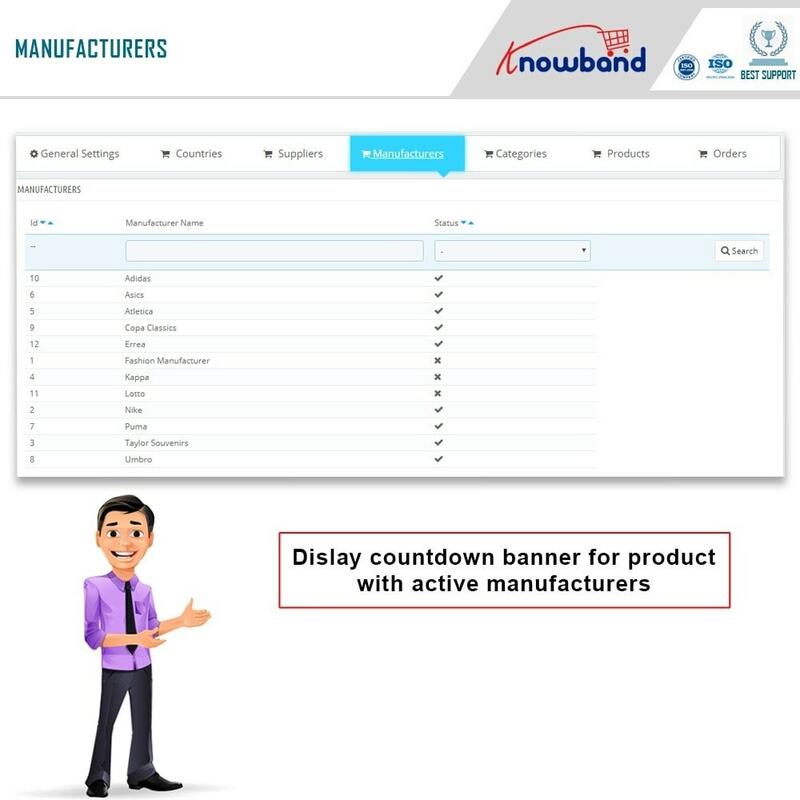 Merchants can select the product, manufacturer, supplier or category of this functionality. 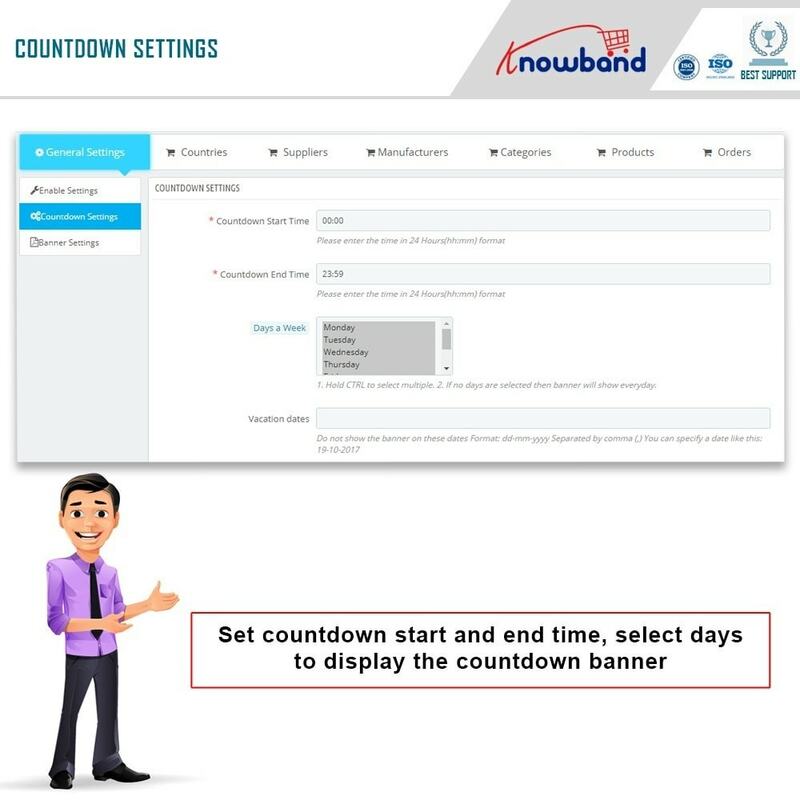 Prestashop Countdown timer ensures better chances of conversions. 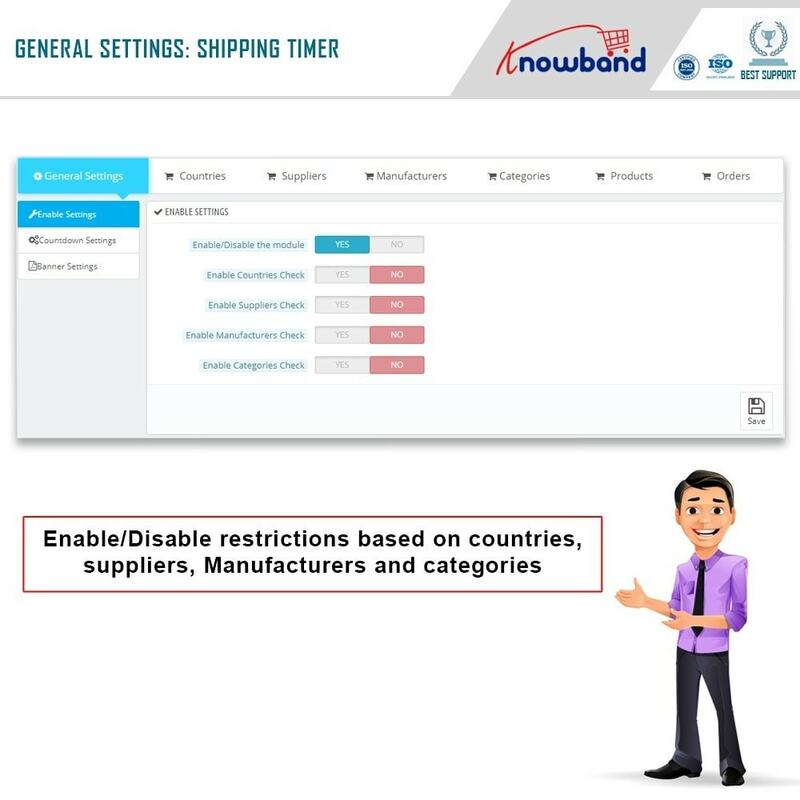 The timer displayed on the website keeps the online visitors informed about the shipping offer. The merchant can select the days when they are looking to provide this offer. The vacation days can be entered easily from the back end. 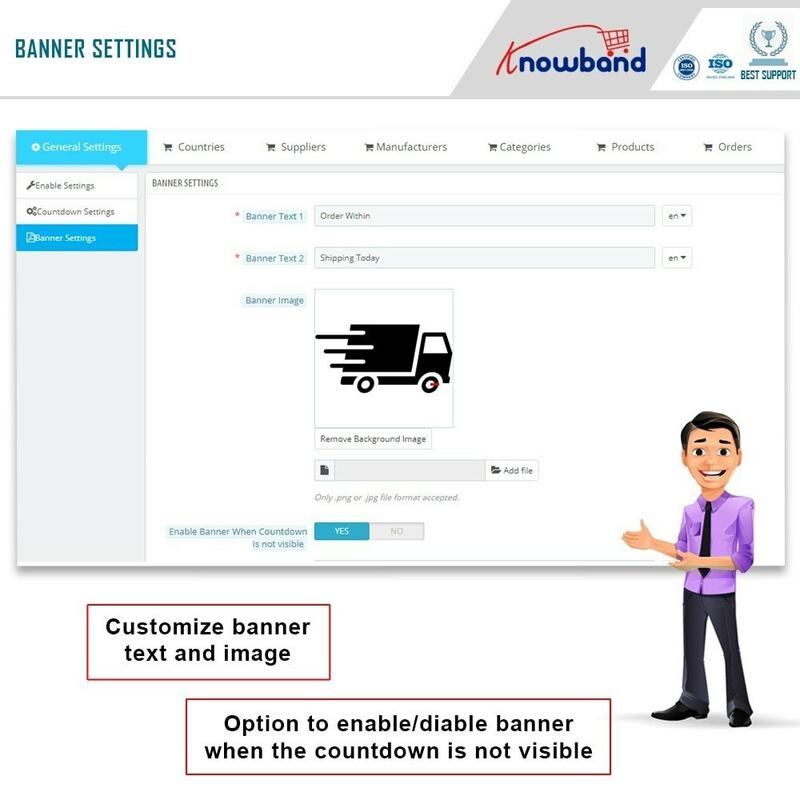 The countdown and the quick delivery offer provides compelling reasons to the customers to place the order. 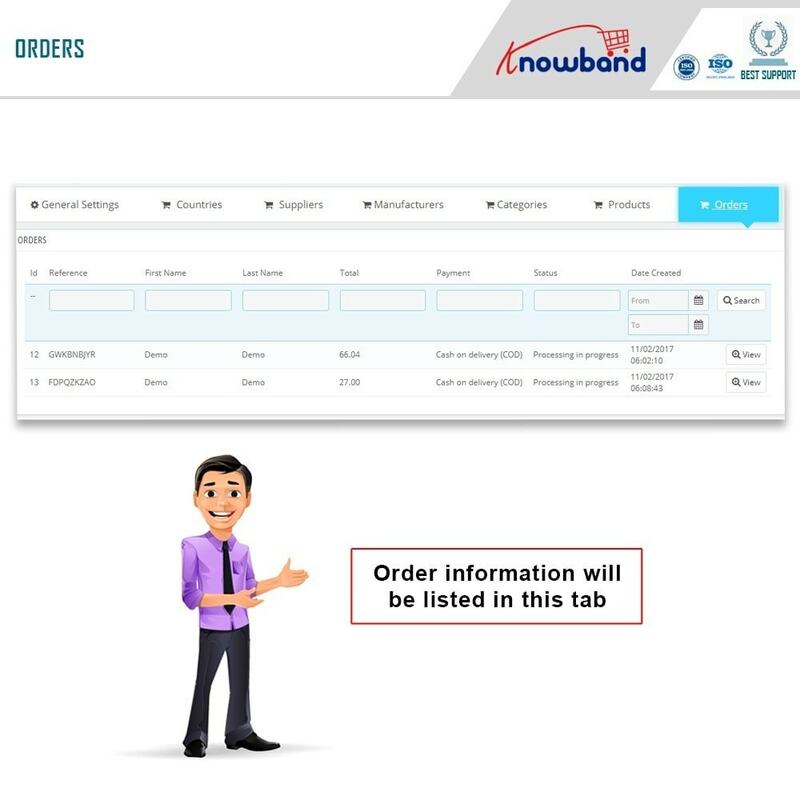 Motivating the customers to make an instant purchase decision, it is one of the ways to reduce cart abandonment and clear out your stock. Prestashop Extension is easy to understand, use and offers a fully customizable interface. 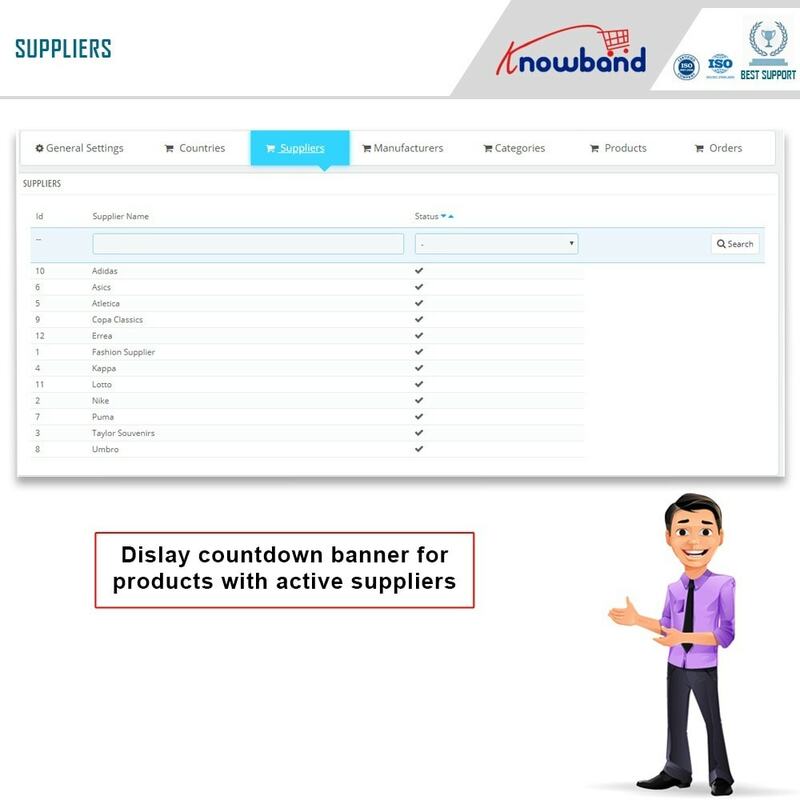 The merchants can either select the particular product in which they want to provide the offer or else this option can be offered in the entire category. The Prestashop eCommerce store admin can even select the manufacturer, supplier or the category in which they are looking to offer the same day delivery. 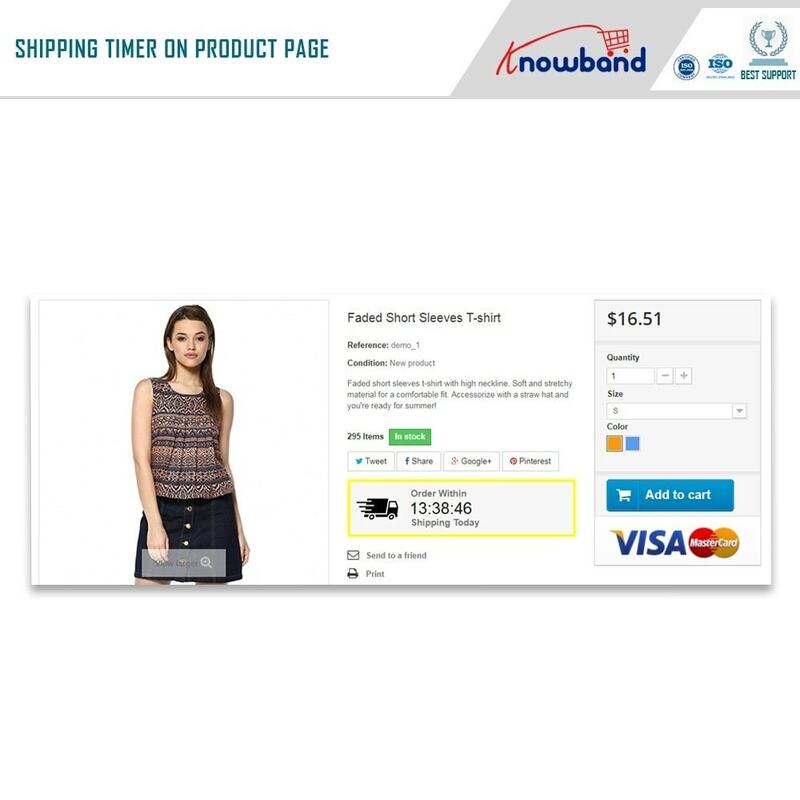 The e-merchant can customize the timer displayed on the website. The Prestashop Shipping Timer addon is easy to install and configure. The Prestashop Shipping extension is multi-lingual compatible. 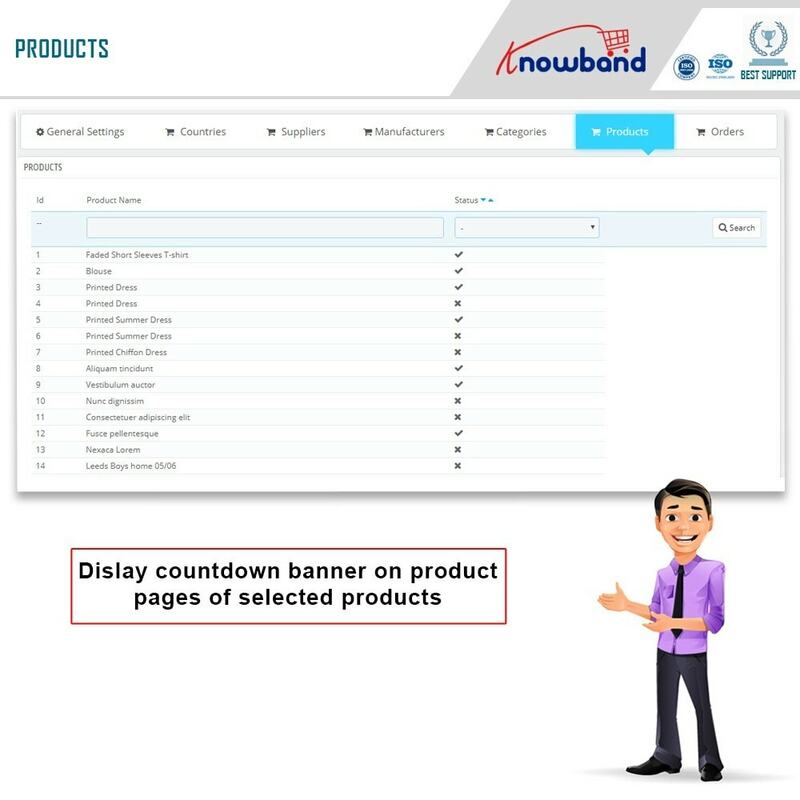 The eCommerce store admin can set look and feel of the timer accordingly. The one-day shipping is one of the most wanted features that the online shoppers look forward to. 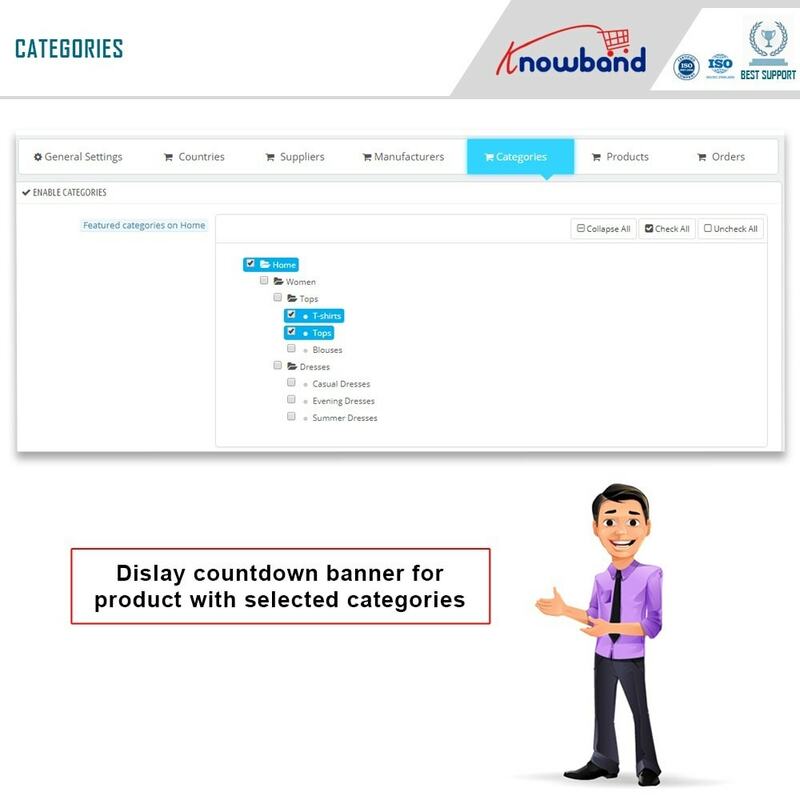 The module displays the products or categories on which the website is offering this offer. They can make their purchase decision accordingly. 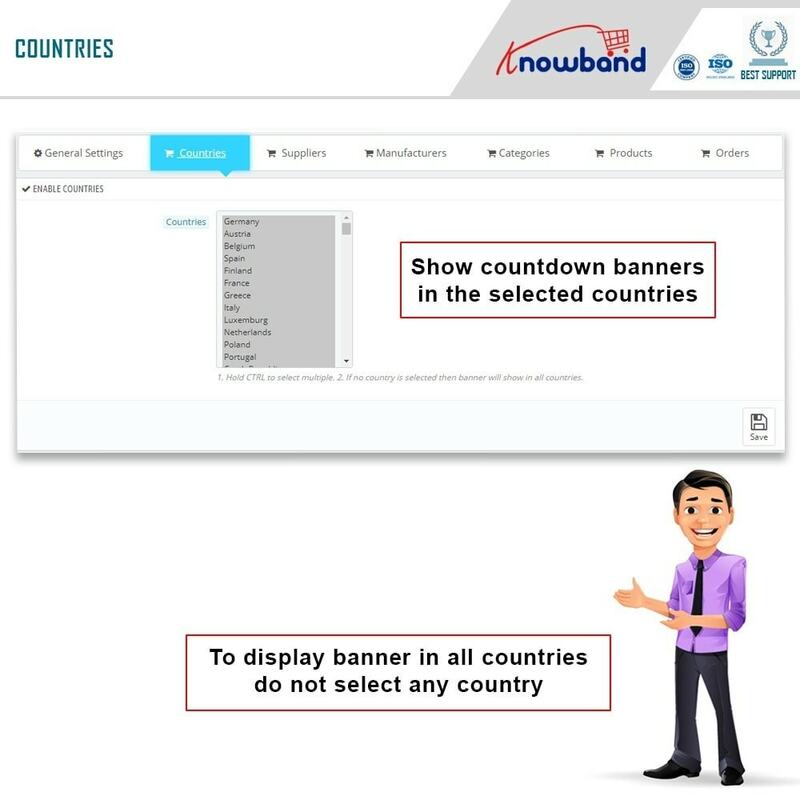 It reduces the task of customers of comparing the shipping time of the same product on the different sites. The timer keeps them informed about the time when the offer is expiring. The order can be placed accordingly.